Apple is holding an event on March 27 and it is expected to unveil new iPads. While the event is held at a college and is oriented towards students and teachers, there will be new products in the making like entry-level iPads and cheaper MacBooks. While the company seems to be looking into the mid-tier category, we’re also expecting that a new iPhone will also be released with a cheaper price tag which will probably be the iPhone SE 2. Apart from this, the overall design aesthetics of the device will be on par with the trends. A few days back a video surfaced online that showcased the iPhone SE 2. The device featured a notch at the top and featured an all-screen design, similar to what we have already seen on the iPhone X, but in a smaller form factor. Since then, there have been several leaks which can be regarded as credible taking into account their past history. Now, the only question that can be asked at this point is whether the device is really coming in the next few months. 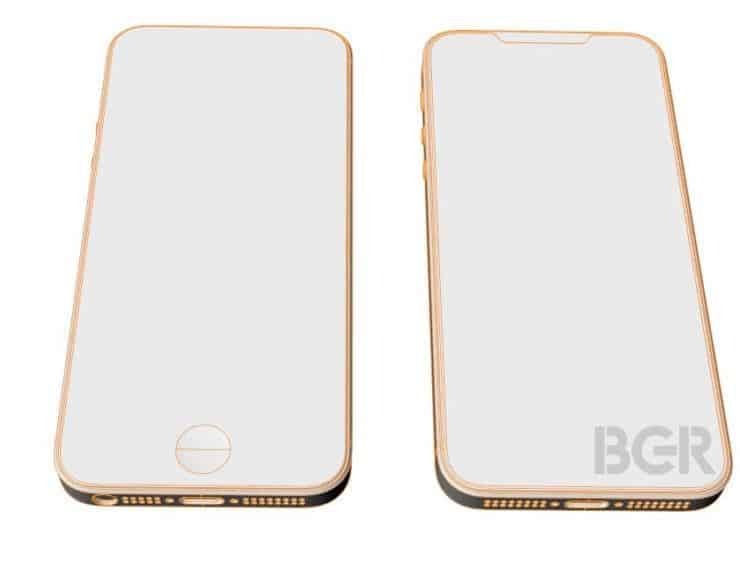 Now, the iPhone SE 2’s front schematics have been shown which builds upon the past leaks and rumors that we have heard. the schematics contrast the iPhone SE 2 with the iPhone SE and there are a lot of differences, some major ones at the front. As can be seen in the schematics, the major visual overhaul deals in the removal of the Home button or Touch ID. 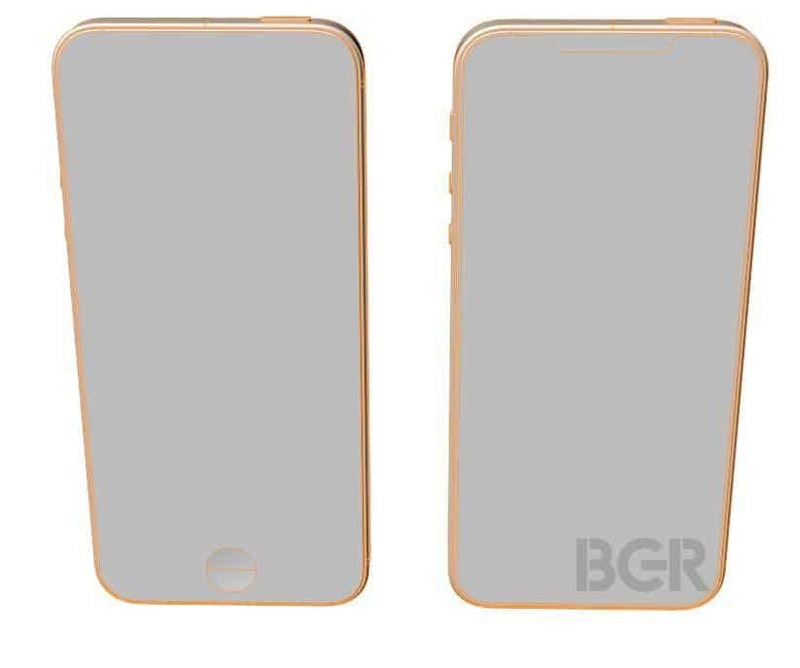 This gives room to the notion that the iPhone SE 2 will feature an all-screen design that stretches to all four corners of the display. Apart from this, the little camera notch can also be seen on the top portion of the display which seems to be a little smaller than the one found on the iPhone X. The power button rests on the same spot, top right-hand portion of the device, embedded into the frame. This is due to the fact that the iPhone SE is a small device and does not have any problems related to your hand not reaching the top portion. One other aspect that is worth noting is the overall size of the device. By the look of it, the form factor is consistent as Apple has no plans to make it bigger in order to incorporate a bigger display. We will share more details on it so do visit our website for more details.